2017 was one of the hottest vintages on record and yet commenced with some of the nastiest frosts that the island, and mainland, have ever seen; the Ice Maiden and Lucifer as it has been referred! It is well-known that 2017 marked the smallest harvest in Italy in more than 60 years, thankfully the hillside plantings higher up the hill at this vineyard saved the yields during the frost but when the heat came, and boy did it, with temperatures routinely topping 40ºC (104ºF). 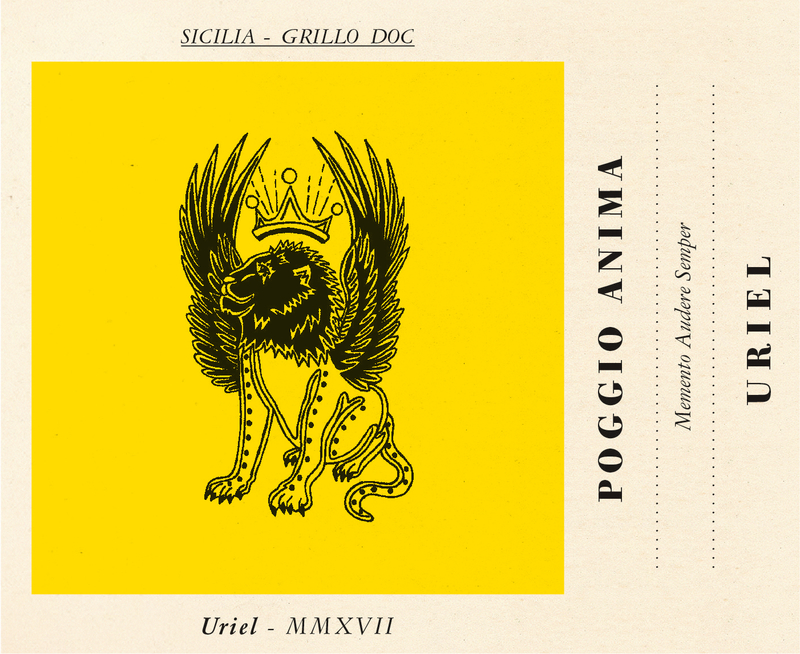 It was a year that the indigenous grapes shined and Grillo & Nero d’Avola were just that. Over time these grapes have settled into the extreme climate often found on this Mediterranean island. The Grillo vineyard is located in Western Sicily, in the area of Chirchiaro, between Salemi and Vita, roughly 25 miles from Marsala. The grapes are planted east facing following the vertical trellis system on sandy and clay rich soil, using guyot pruning. At an altitude of around 1,600 feet above sea level and with a proximity to the sea there is a definitive freshness to the wine. After de-stemming and skin maceration for a few hours, the grapes are subject to soft-press before fermentation takes place in temperature-controlled stainless-steel tanks. The wine is then left on its lees for a few months before being bottled. Golden straw color with bright yellow hues. The aromas creep from the glass with white peaches and white plums combined with scents of wildflowers and a hint of mango. Like the 2016, there is a breadth to the weight on the palate retaining freshness though and not showing the wear & tear of the vintage. It is well-balanced and medium-bodied with a soft palate, fresh mineral notes and tropical fruit characters and a very high-toned, fresh finish.